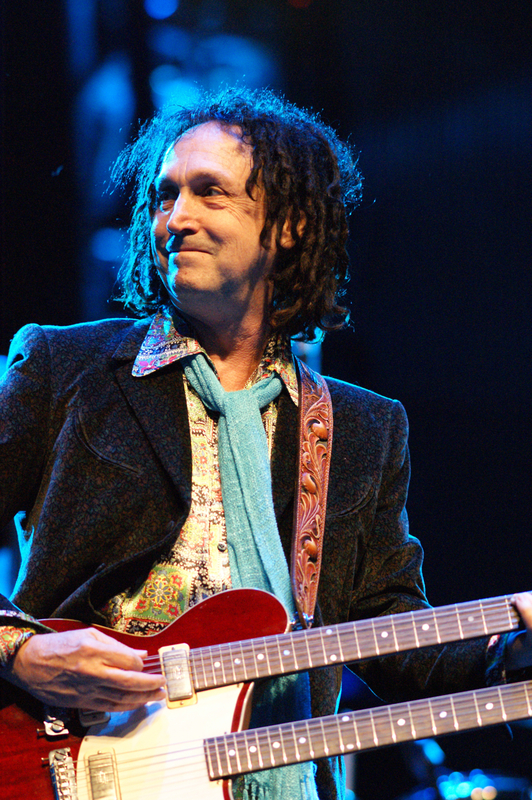 Mike Campbell is best known for his work with Tom Petty and the Heartbreakers. In addition to his work as a guitarist, Campbell is also a producer and songwriter in his own right. Guitar World magazine noted "there are only a handful of guitarists who can claim to have never wasted a note. Mike Campbell is certainly one of them".